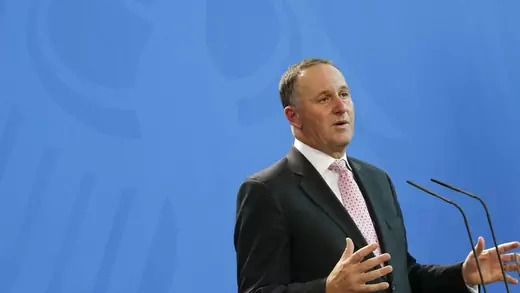 John Key outlines the importance of the Trans-Pacific Partnership agreement and discuss its effects on the regional economies in the Asia-Pacific. The African National Congress (ANC) has governed South Africa since the end of apartheid and the transition to “non-racial” democracy in 1994. 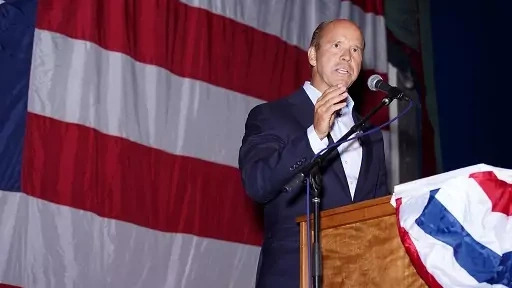 It has won more than 60 percent of vote in every national election since, though its share of the vote has been steadily declining. In a country fractured by race in which blacks—about 80 percent of the population—are much poorer than whites—about 9 percent—race is the largest factor in voting behavior. This update represents violence in Nigeria and related to Boko Haram in Cameroon, Chad, and Niger from April 13 to 19, 2019. An experimental vaccine developed by Merck & Co is proving to be 97.5 percent effective at preventing Ebola. The World Health Organization’s Strategic Advisory Group of Experts is now permitting the use of the vaccine based on its Expanded Access/Compassionate protocol for experimental vaccines. The vaccine is already protecting some ninety thousand people in the eastern Congo, where there has been a devastating outbreak of Ebola. The Shekau and al-Barnawi factions of Boko Haram continue to evolve and even grow. Changes in leadership and tactics raise questions about the extent of their affiliation with IS and overall stability, but they also indicate that the movement is far from defeated.